The beauty of Twitter is that it is a simple platform for conveying complex information. You can use it to create mini-blog posts (at 140 characters they really are “mini”), you can share links or have conversations with friends, you can even use it to communicate with the rest of the world through voicemail! 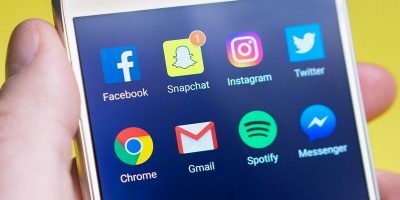 Most of these features are made possible through a plethora of tools, apps and hacks that extend the functionality of Twitter. I have highlighted a few such tools. Twitter has a fairly barren interface. Even its newer version lacks many features that would be commonly found in other similar applications. Therefore, on my desktop I interact with Twitter exclusively through TweetDeck. This Adobe AIR application has a vast feature list, including the ability to post photos and videos and it displays all your other social networks. 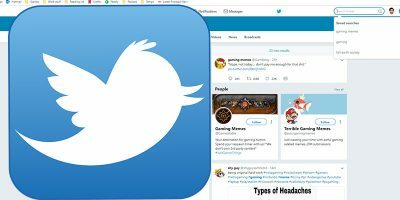 While there are many Twitter clients out there, TweetDeck is mentioned here because it is highly configurable and is available for almost every single platform: Windows, Mac, Linux, Android, iPhone, Google Chrome and more. TwitPic allows you to post and share photos on Twitter. Photos can be shared through your smartphone or through the TwitPic website. Upload a photo to Twitpic and it will update your Twitter’s stream with a link to your photo. 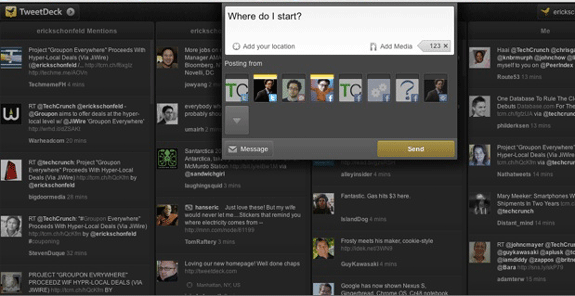 Need a notification system when someone mentions you in their tweets? Try Twitstra. To sign up for this service, visit the Twitstra website, provide them with your email and authorise it to access your Twitter account. That is all it takes. You never have to visit the website or tweak any other settings. Every time someone mentions you on Twitter, you will receive an email with the tweet. 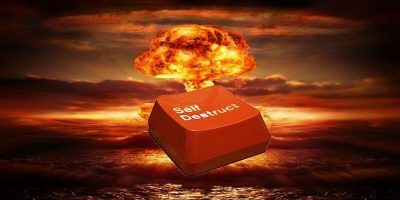 If at some point in the future, you become swamped with emails from Twitstra or you just feel as though the service is no longer useful for you, simply remove it from the list of services you have authorised to access your Twitter account. 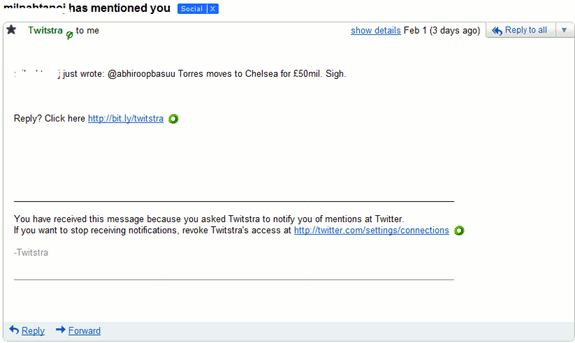 If you do not have access to Twitter at work, Twittermail will help satisfy your Twitter needs. What this service does is provide you with a “twittermail.com” email address, which allows you to post to your Twitter account by sending a regular email. Since you can send emails to this address from any email client, you will not be restricted by any corporate social media restrictions. The fastest way to disseminate your posts is to link your blogs RSS feed to Twitter using Twitterfeed. 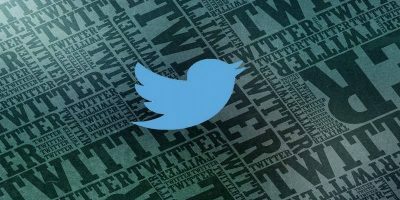 Every time a new post appears on your RSS feed, Twitterfeed will pick it up and post it on your Twitter account. 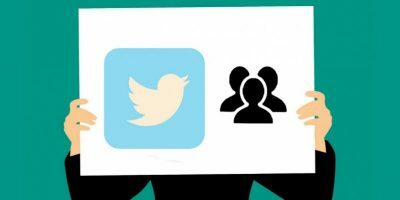 LinkBunch is not really a Twitter specific tool, however Twitter’s character limitation on tweets means that it is difficult to share links (with a “s”. Plenty of links, I mean). 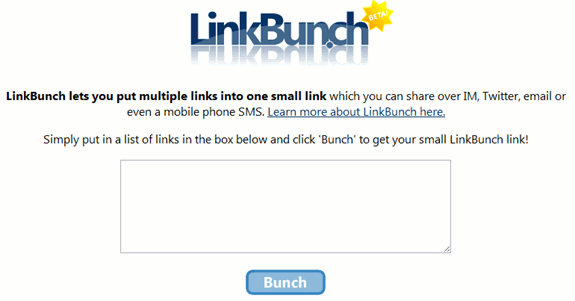 LinkBunch solves this problem by allowing you to share a bunch of links by posting only one URL on Twitter. 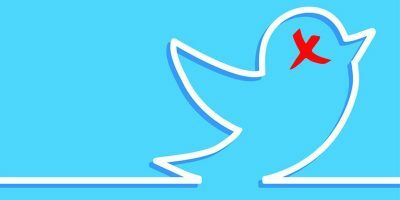 If you ever have the urge to post on Twitter without the rest of the world knowing it was you, use SecretTweet. Your anonymous tweet will appear on the @secrettweet account. 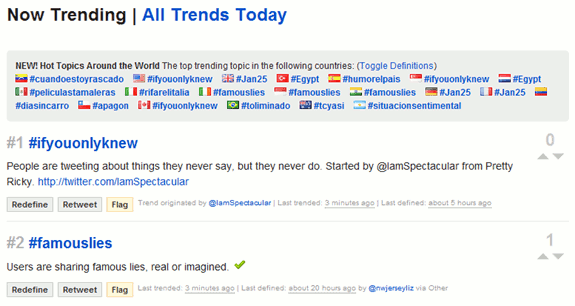 It is no secret that Twitter’s default search engine is quite poor. If you are looking for a specific term in the twitterverse, you are better off using TweetScan to find the particular tweet. 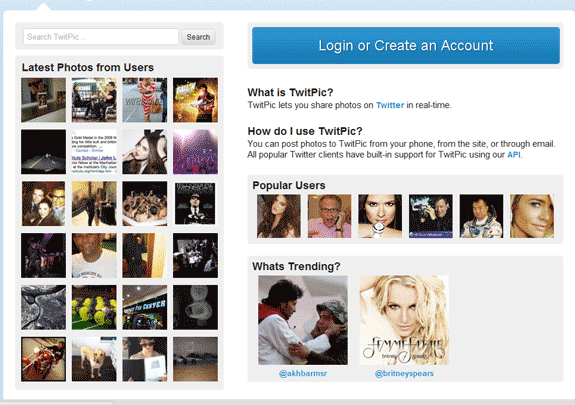 You can search through all tweets, tweets by a particular user or search for people generally. Twitter hashtags are a great feature for grouping tweets on similar subjects together. However, if the hashtag contains jargon that you do not understand you may miss out on the joke. What The Trend solves this problem by creating a user-editable database of trend meanings. What other ways do you use Twitter for? TweetMail is amazing since it no longer restricts people to post tweets without having access to the twitter website or the twitter applications. 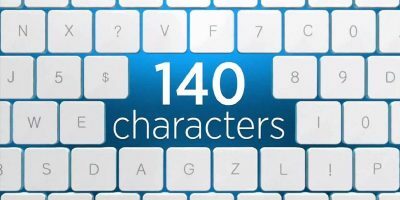 Should Twitter Double Its Character Limit?